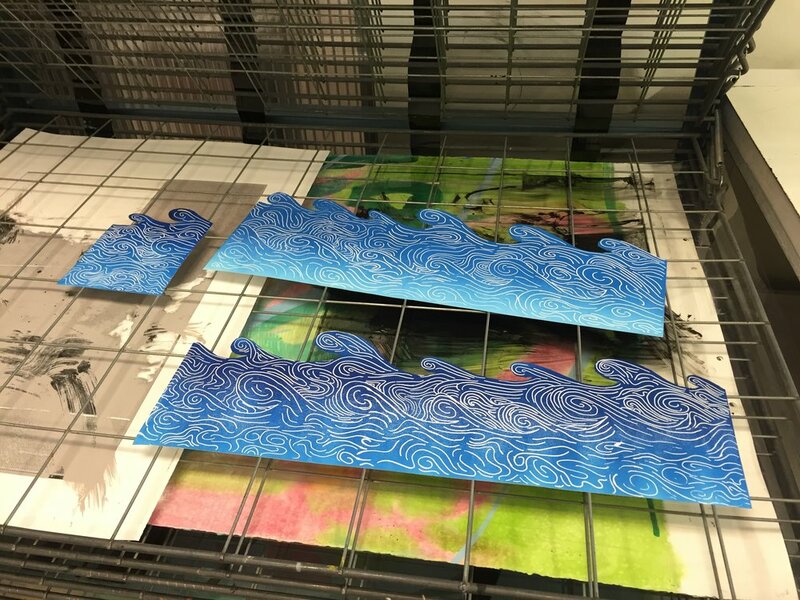 ACCESS/PRINT (A/P) is a young artists’ mentorship program for high school students in grades 10–12. 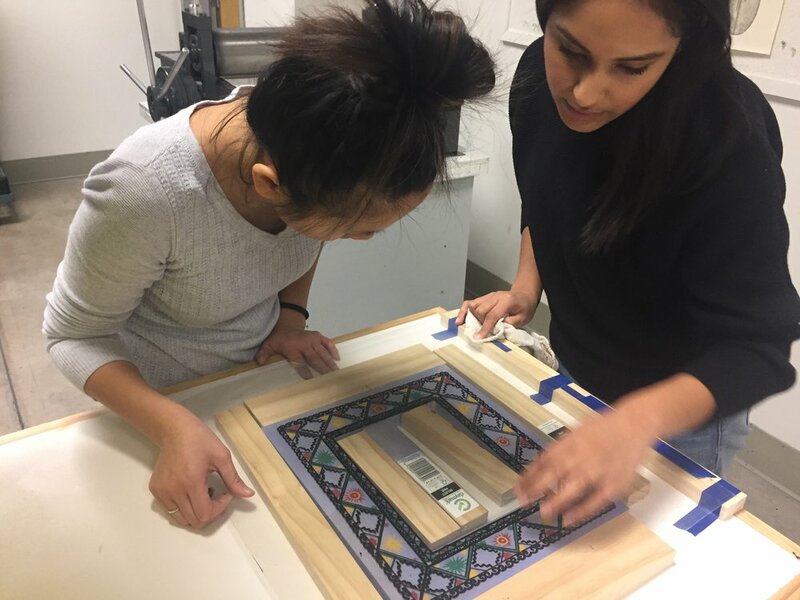 The selected participants must be highly motivated and committed to creating a strong portfolio that will be exhibited in the gallery at Highpoint. 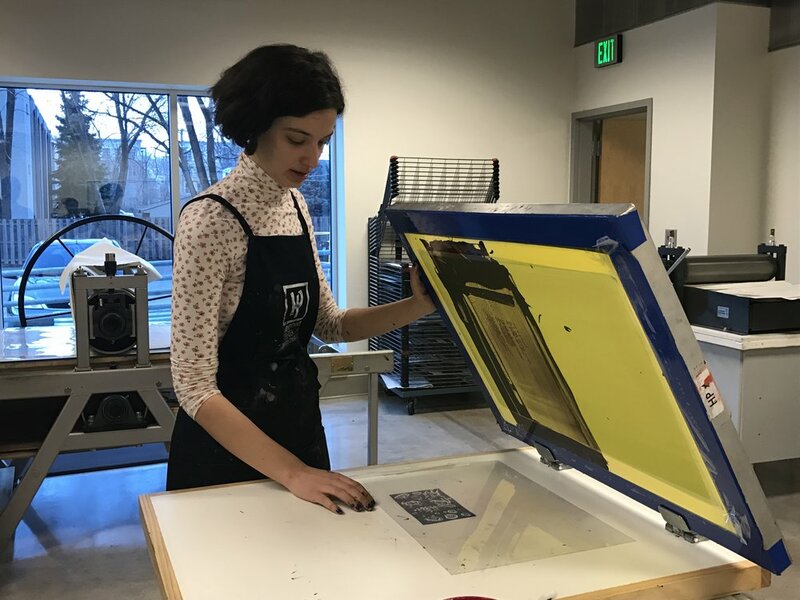 Participants will work with professional artist mentors at Highpoint’s printshop to learn printmaking processes including monoprinting, drypoint intaglio, relief block printing, and screenprinting. After this introductory period, participants will plan an independent project that uses one or more of these techniques. 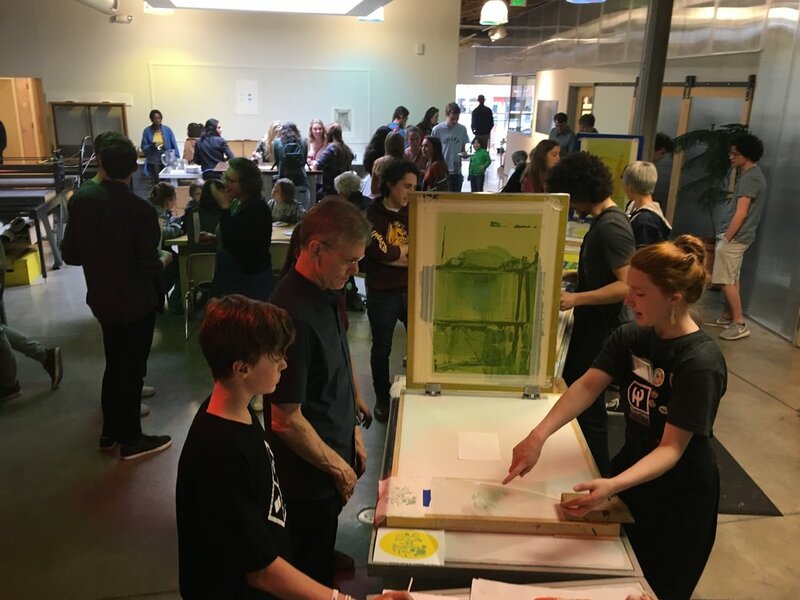 Through individual mentorship, peer critique, and supervised work sessions, young artists will develop printmaking skills and gain confidence in their art-making. Applicants must be available to meet at Highpoint after school twice a week on Mondays and Wednesdays from 4:30-7:00pm, and should expect to put additional time into their projects outside of Highpoint's classroom. A/P artists must attend a minimum number of sessions in order to participate in the gallery exhibit. 3-5 applicants will be selected for the project each session. Fall sessions run late September through mid-December, while spring sessions run late January through late April. Students will need transportation to and from Highpoint or be able to use the Metro Transit system (passes paid for by Highpoint). The A/P Project is free; we invite any interested students in grades 10–12 to apply. The spring 2019 session is currently in progress. Application deadline for fall 2019 is Monday, September 10. The fall session starts Monday, September 23 and runs through early December. 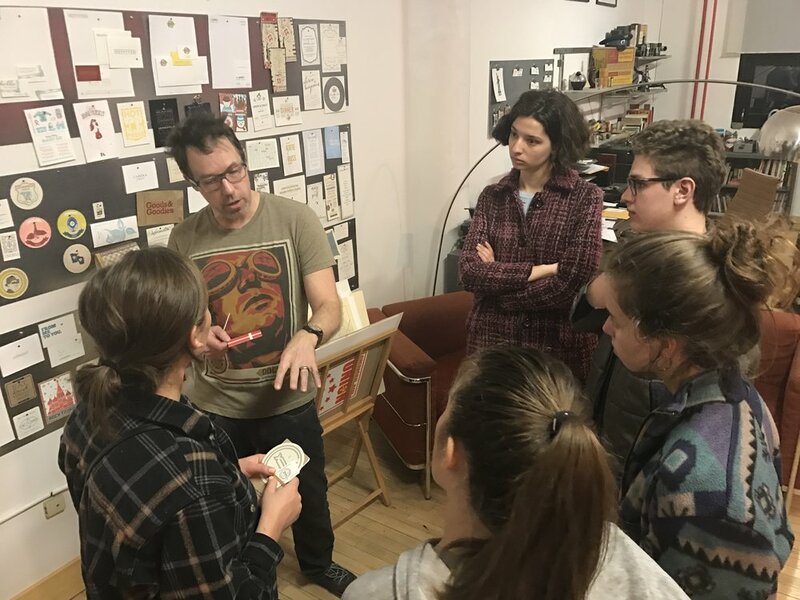 How Did You Hear About the Access / Print Program? Thank you for applying to the Access/Print Teen Program at Highpoint! Questions? Contact Tyler Green, Education and Community Programs Manager, at 612.871.1326 or email us.